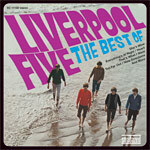 "They weren’t Liverpudlians…but they were 100% British! 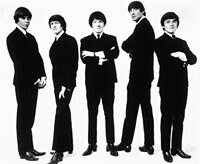 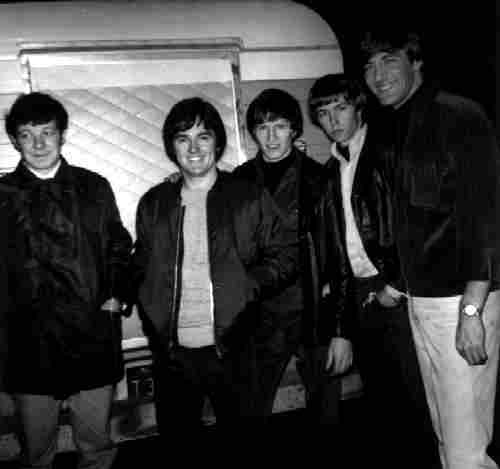 The Liverpool Five forged their tough-as-nails R&B/Beat sound in the unforgiving clubs of London and Germany, and then on concert stages across the Far East, before relocating to the US West Coast, where they set about invading America from within! 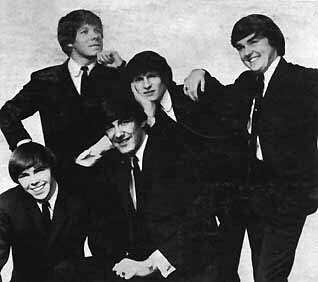 Signed to RCA Victor in 1965, they recorded two powerhouse albums and a string of wild 45s, melding the heart and craft of the British Sound with the fuzz and snarl of American Garage"